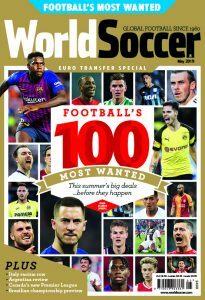 World Soccer 500 2018 Edition – Who Made It Into Our List? Another year, another World Soccer 500. As with previous years, it is not intended to be a list of the “best” 500 players in the world. a list of the world’s most talked-about players – the most newsworthy who, by definition, are the most important. 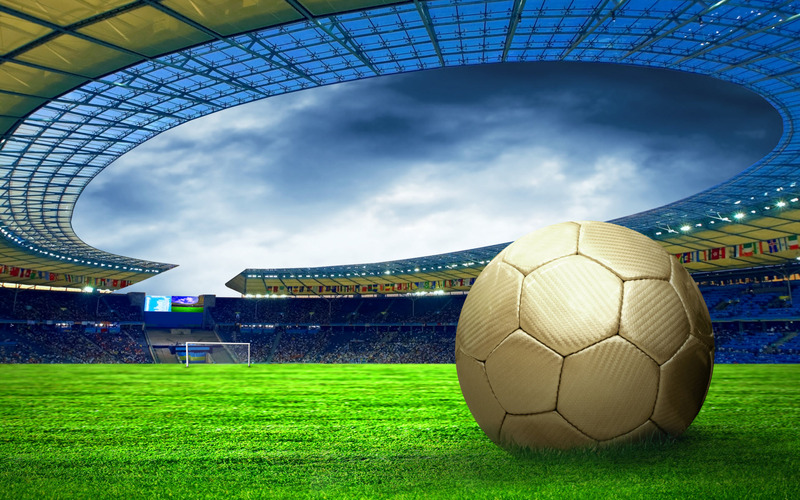 As with previous years, we began by drawing up a list of the key players by league – starting with 60 each for the leading leagues in Europe (England, Germany, Spain), 50 for France and Italy, between 15 and 25 for middle-ranking leagues, and ending with between five and 10 for smaller leagues. 1 In-form players who have starred in their respective domestic league during the current 2017-18 season. 2 The young talents who have earned rave reviews in the past year. 3 The internationals who will be key figures for their respective national sides at the 2018 World Cup finals in Russia. 4 Players who are likely to be key figures in the summer transfer market. 5 Those who have made the headlines off the pitch. Reaching the final list was not easy. There are many players who missed the final cut but who came very close. A new element this year is the inclusion of players who could make an impact at this summer’s World Cup. So there are more players from likes of Morocco, Senegal and Serbia, and one from Panama, as well as fewer players from countries such as USA and Holland, who missed out on the finals. This is not intended to be the definitive list – merely one to provoke debate and discussion. Also check out our coverage of the 2018 World Cup where we have done team guides, and pages for friendlies, fixtures, TV Schedule and a Stadium Guide. Have a read of our player profile on Liverpool and Brazil striker Roberto Firmino. One of the world’s best midfielders had a tough upbringing in war-torn Croatia. Nick Bidwell on the life of Luka Modric. In this piece we look at Francisco Roman Alarcon Suarez, otherwise better known as Isco. Take a look at our player profile on the German midfielder in this piece. Take a look at our player profile on the young World Cup winner and PSG forward Kylian Mbappe.